Home/How to/Where are my Minecraft saves located? How do I load a downloaded map? 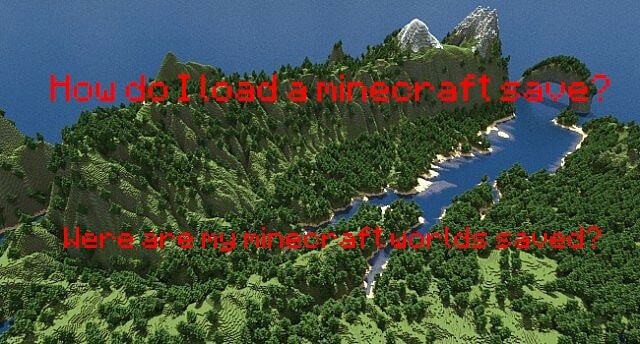 Where are my Minecraft saves located? How do I load a downloaded map? I’ve received a few questions about this so figured I would address them! Where are my world saves? Where do i put the world I downloaded? Fear not, its pretty easy and once you find the location I suggest making a shortcut to the saves folder on your desktop for easy access in the future! Once you download one, I guarantee it won’t be your last. Below you will find everything you need. How do I save and reload my position (spawn point)?